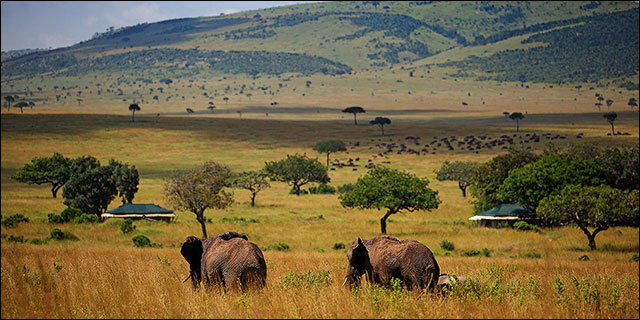 Meru National Park is the 200,000 acre crown jewel in a vast 1.7 million acre wilderness ecosystem that spans five National Parks and Reserves, and is acclaimed for hosting more mammalian diversity than any other Park in East Africa. Made famous by George and Joy Adamson, and Elsa the lioness (hero of the Adamsons’ book and movie “Born Free”), Meru lies just north of the equator and is home to the “Big Five” as well as most of Northern Kenya’s specialty species such as gerenuk, lesser kudu, Beisa oryx, Grevy’s zebra, and the beautiful reticulated giraffe. 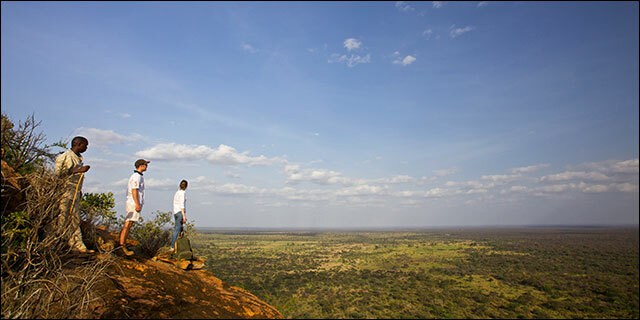 Despite its merits, Meru is off the beaten track for more overland safaris, and offers a refreshing sense of wilderness - this rugged Park is home to just two permanent camps, providing one of the most unspoiled and private wildlife experiences that Kenya has to offer. 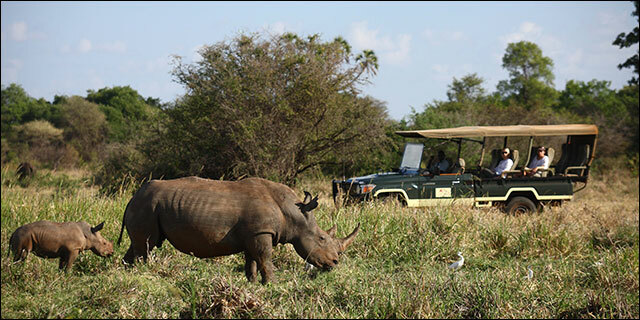 It is also a great conservation success story, having been rescued from near annihilation by poachers in the early 2000s, the Park is now home to one of Kenya’s healthiest rhino populations, and offers some of the best lion viewing in the country.